The homie Submuzik Boss delivers the heat with “Pull Up” his new single which comes off “Dope Vibes” which was released early 2018. The Milwaukee based artist has been working heavy on the grind, he initially released Pull Up on YouTube gaining over 11,000 streams in just one month! 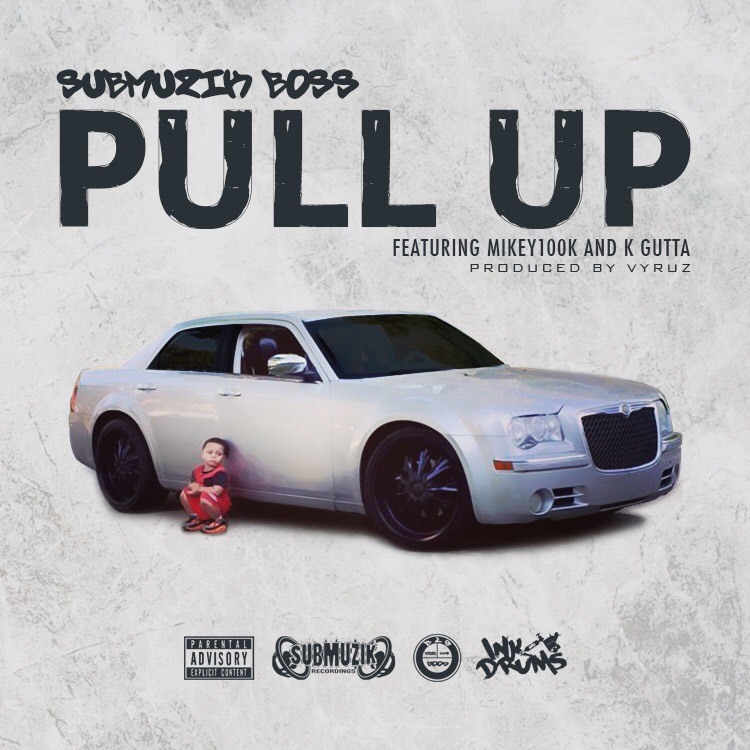 Go to Spotify (or ANY streaming service) then listen to “Pull up” if you are rocking with “Pull Up” support bro and stream his music, put it on repeat, add to all of your playlists and make sure you follow Submuzik Boss on Spotify.